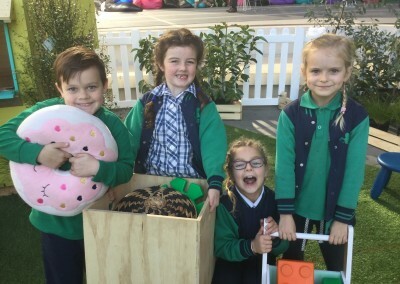 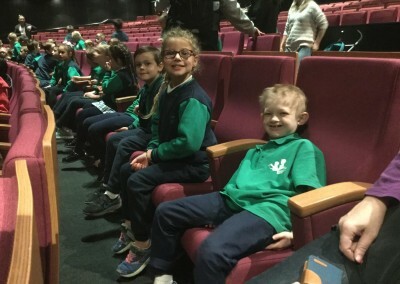 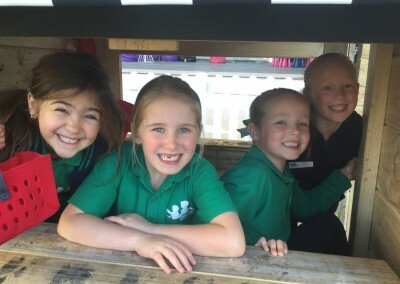 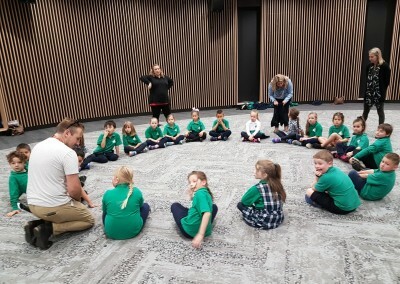 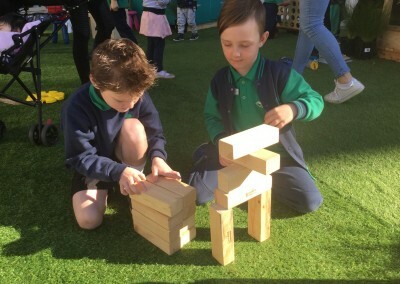 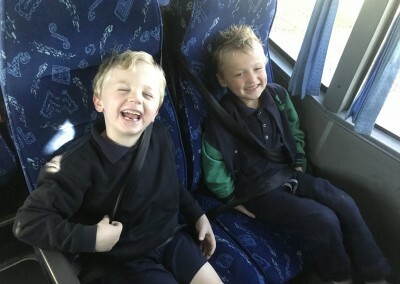 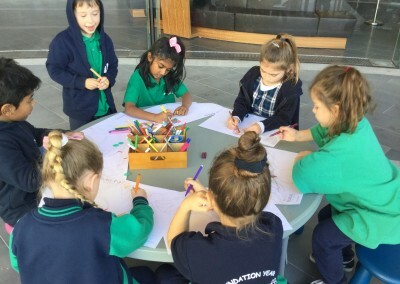 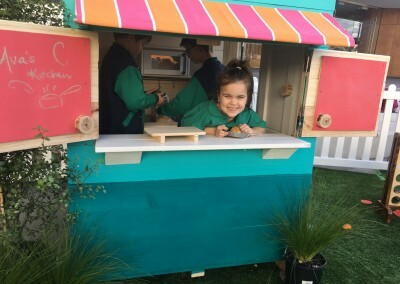 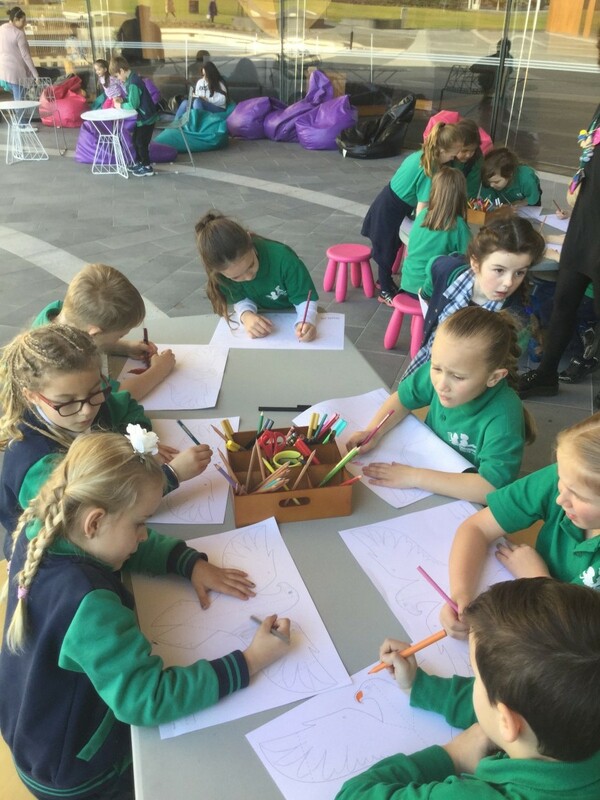 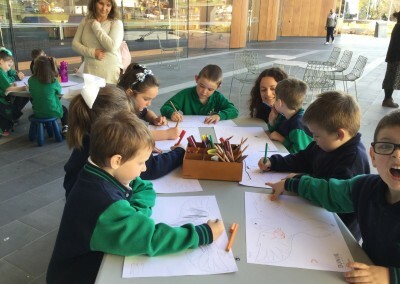 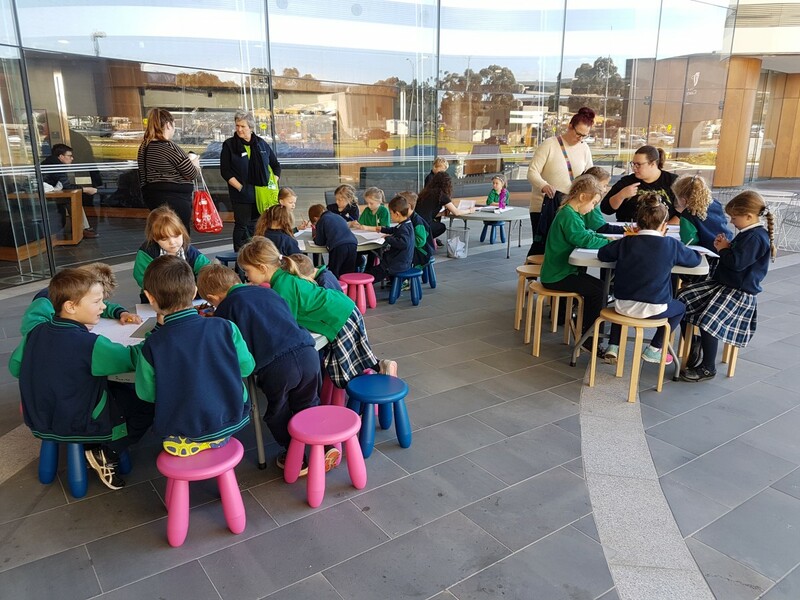 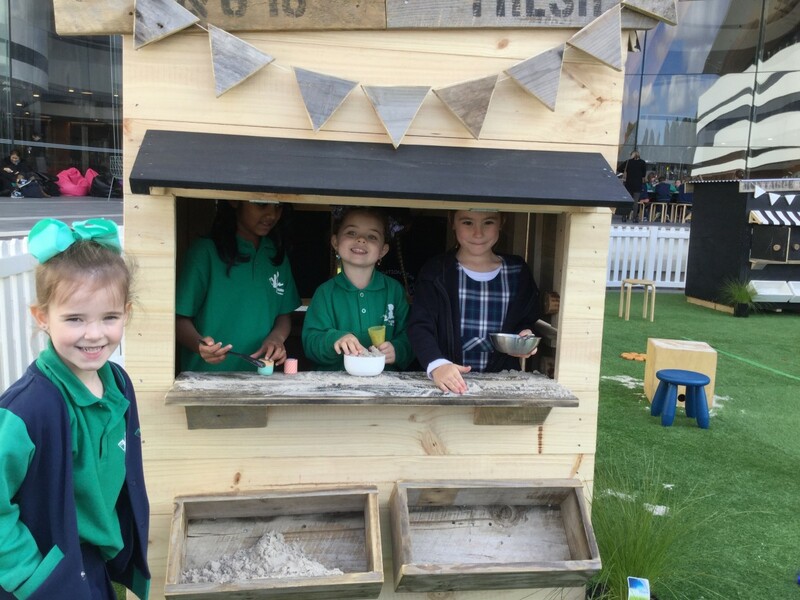 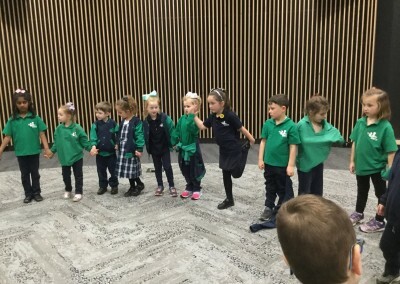 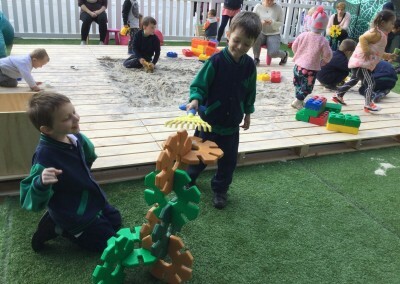 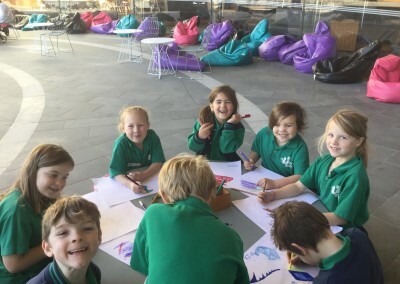 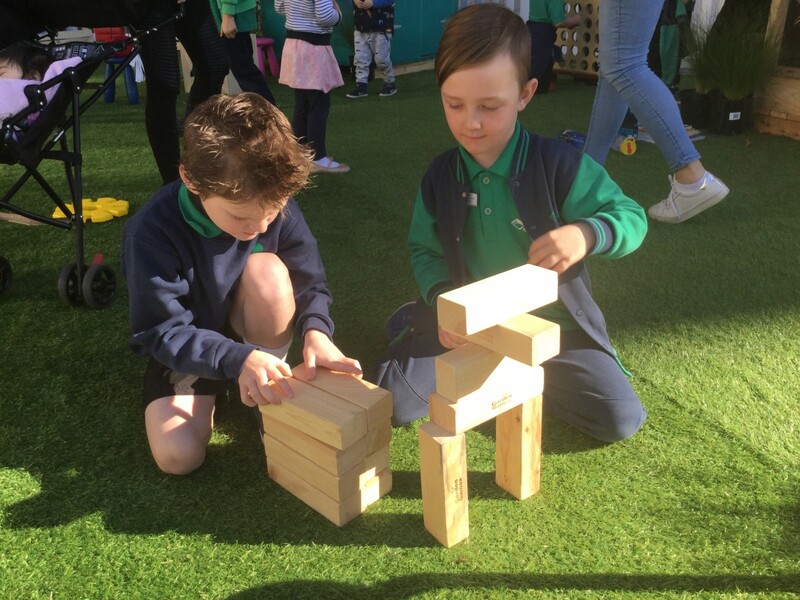 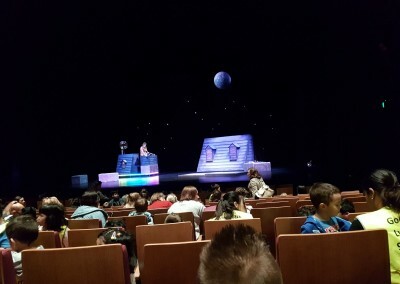 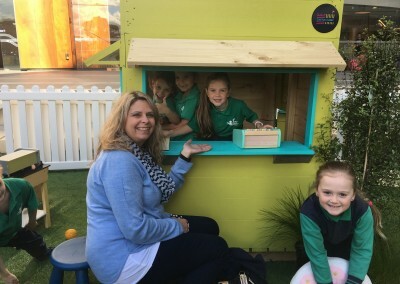 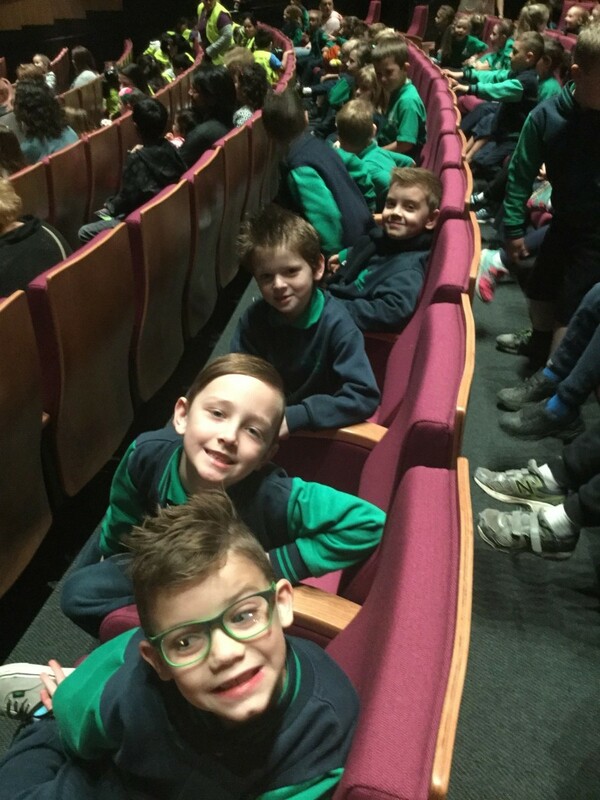 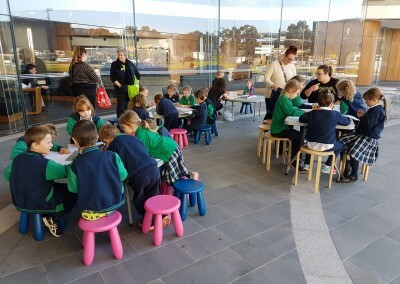 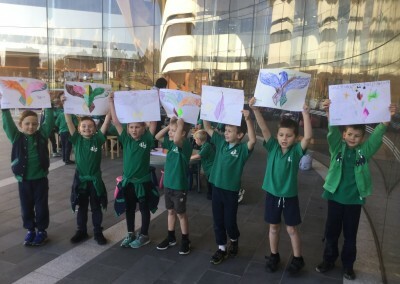 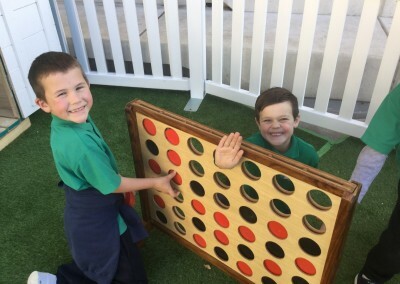 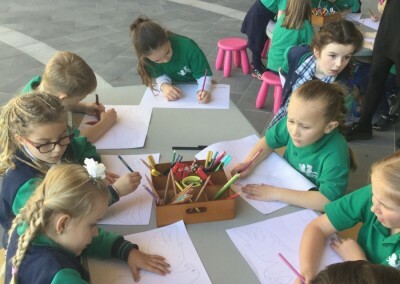 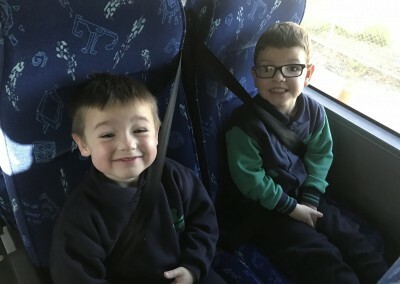 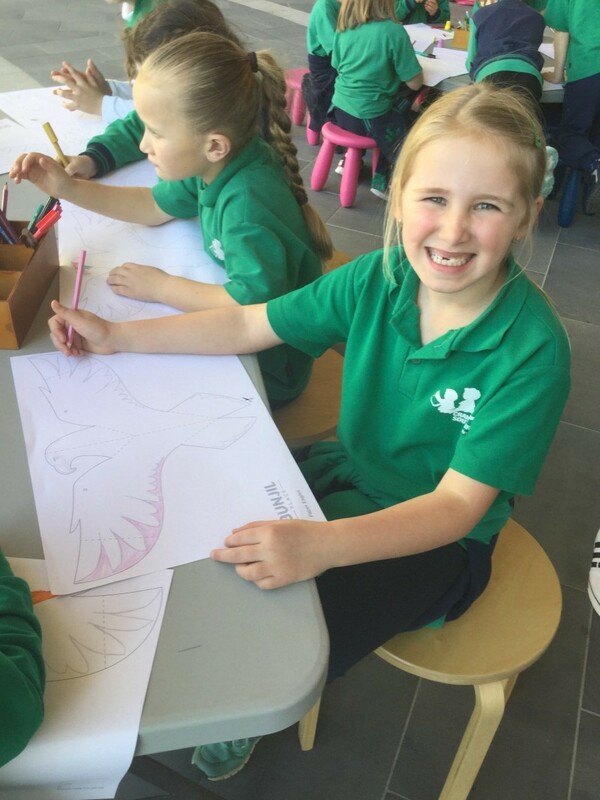 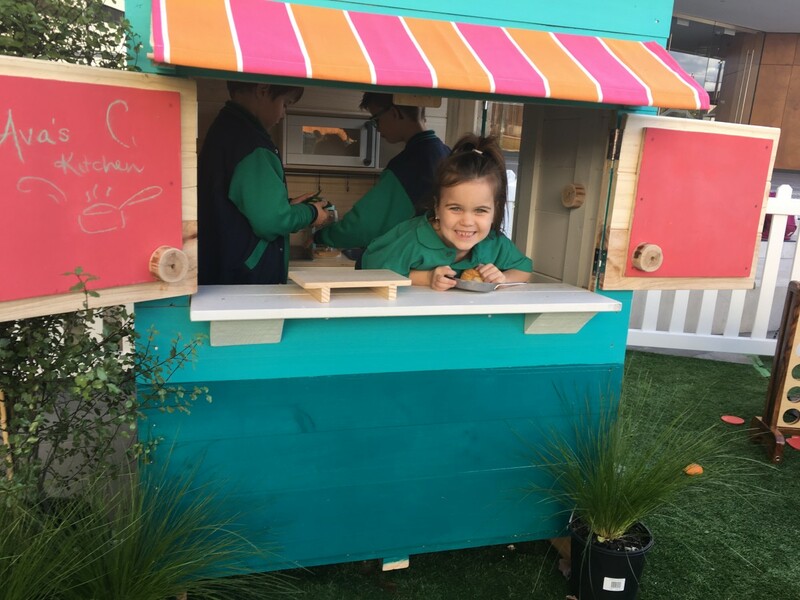 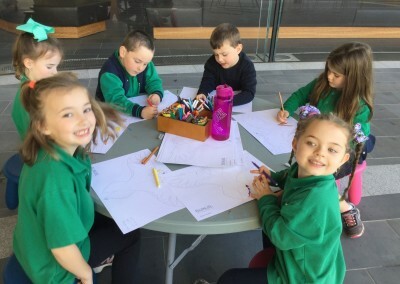 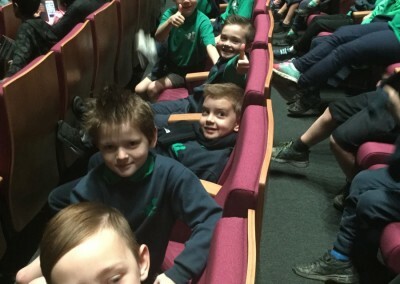 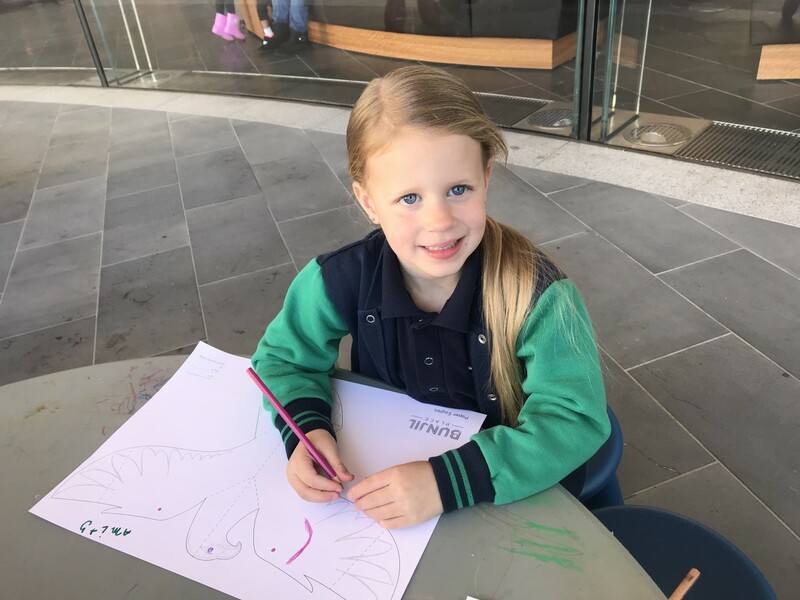 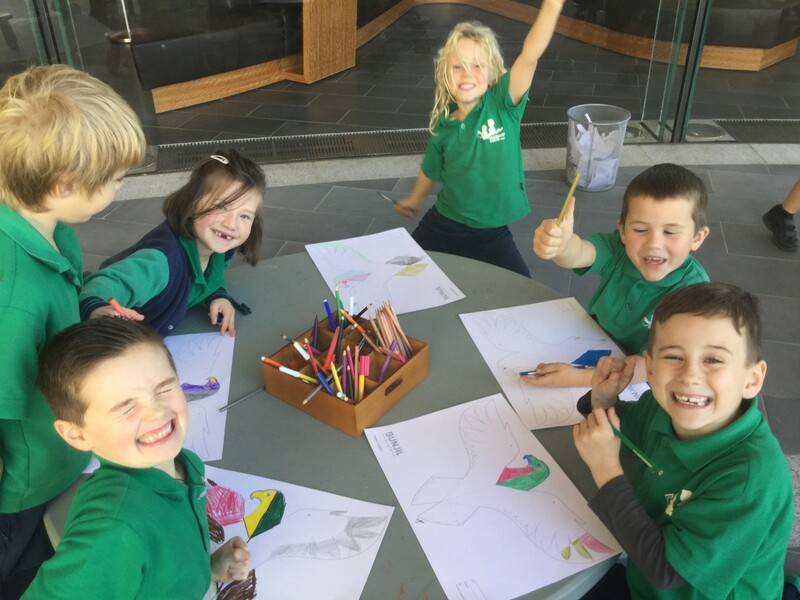 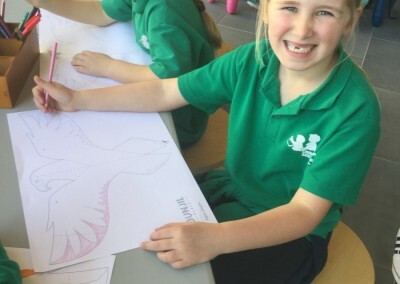 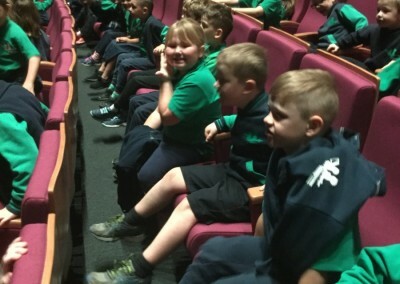 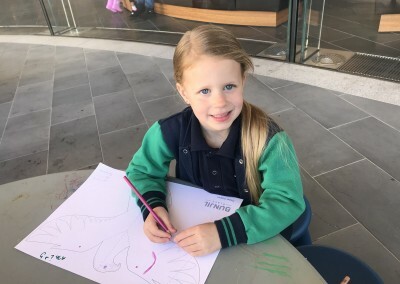 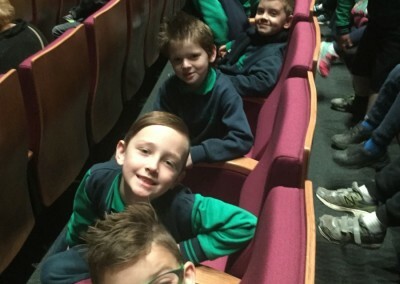 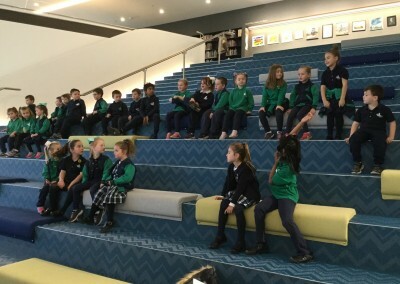 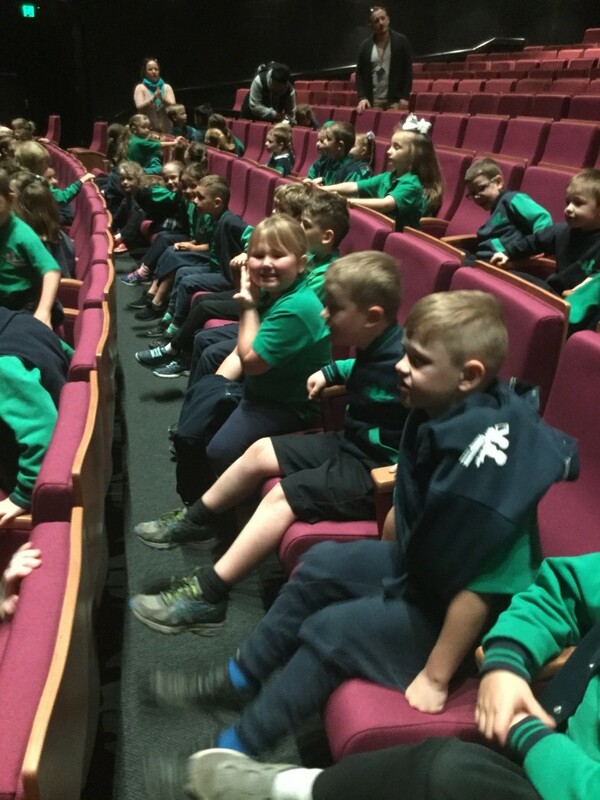 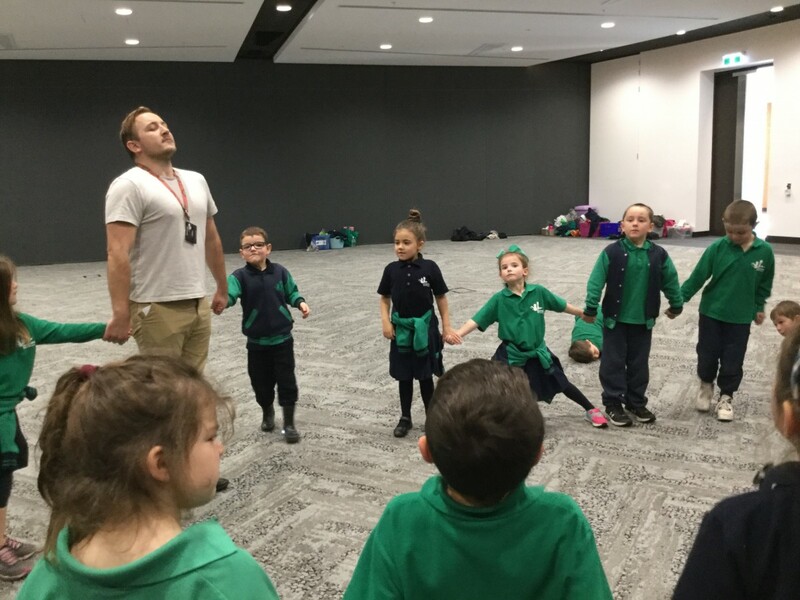 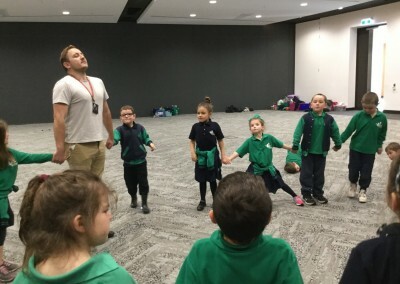 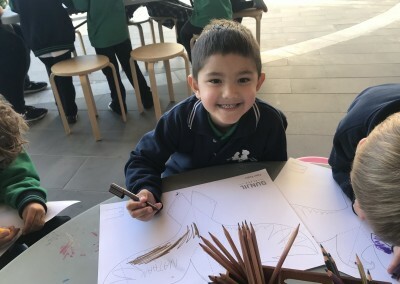 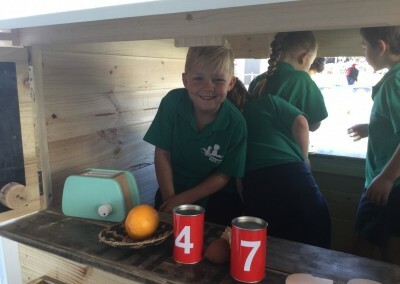 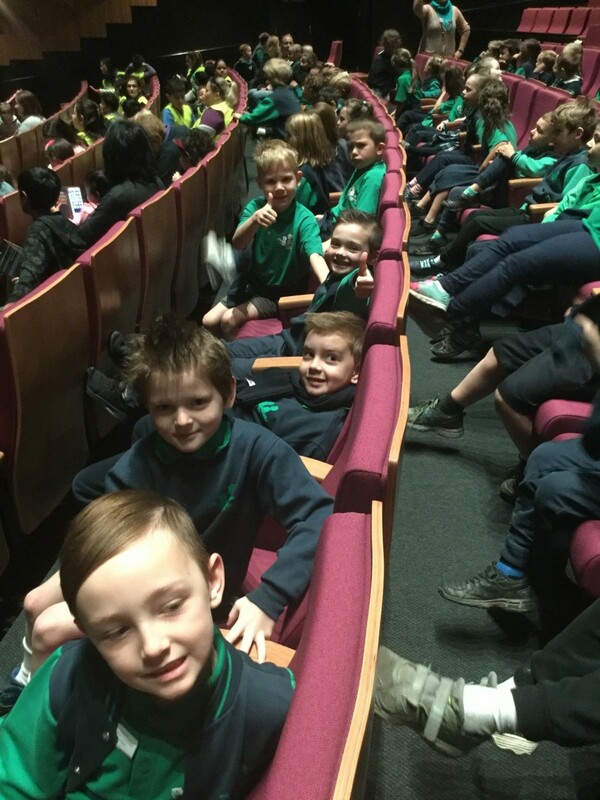 On Friday 22nd June, the whole of the Junior School were lucky enough to go on an all expenses paid excursion to see “The Cow Tripped over The Moon”, courtesy of the brand new Casey Arts Complex, Bunjil Place. 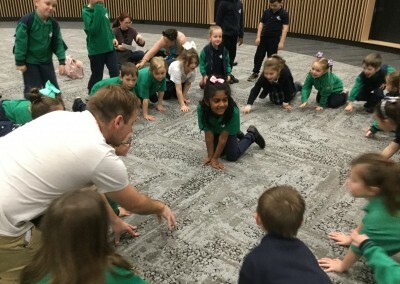 The performance itself, by the Patch Theatre Company, was an engaging mixture of rhymes and music which promoted the value of persistence. 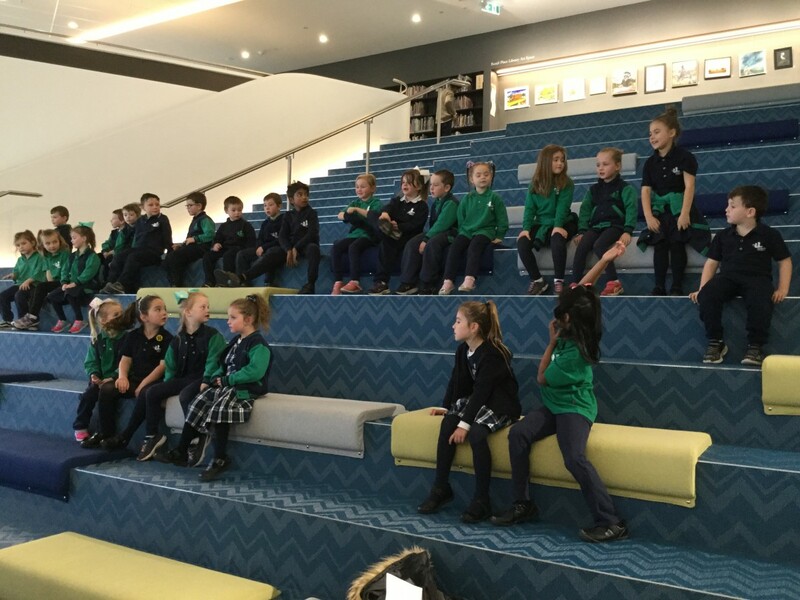 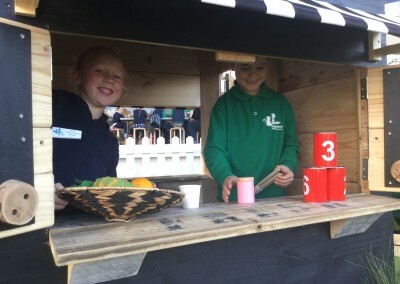 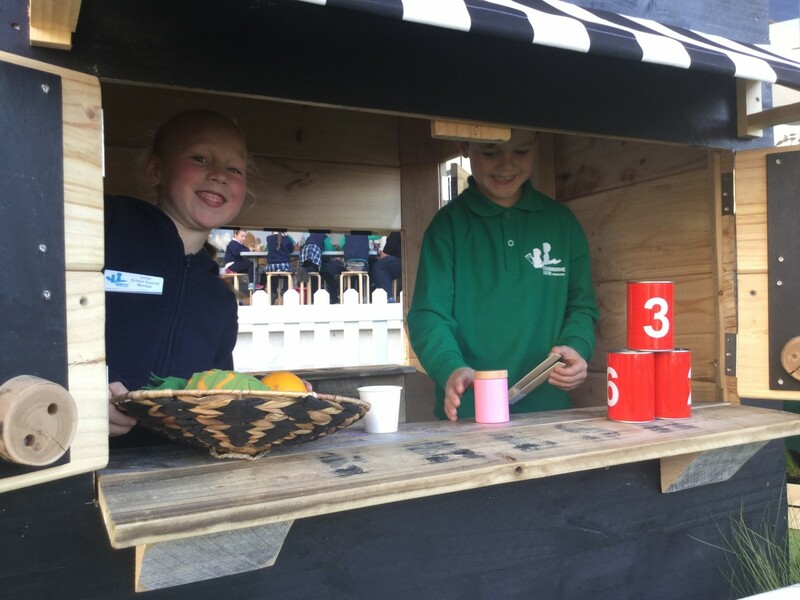 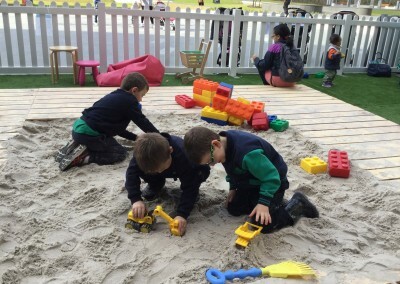 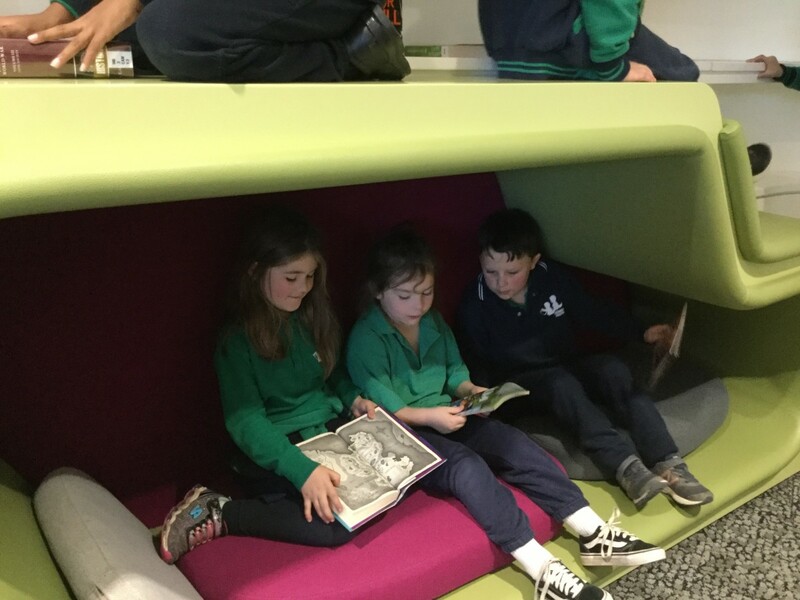 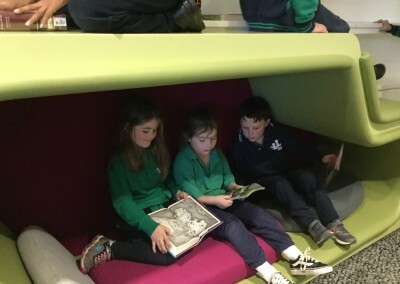 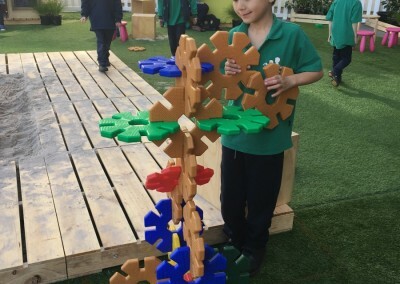 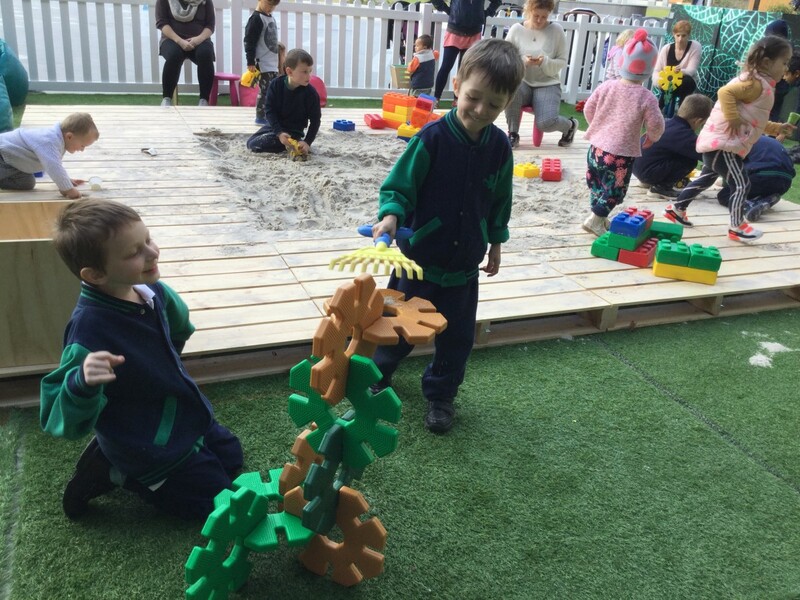 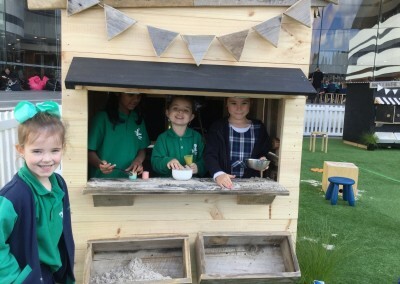 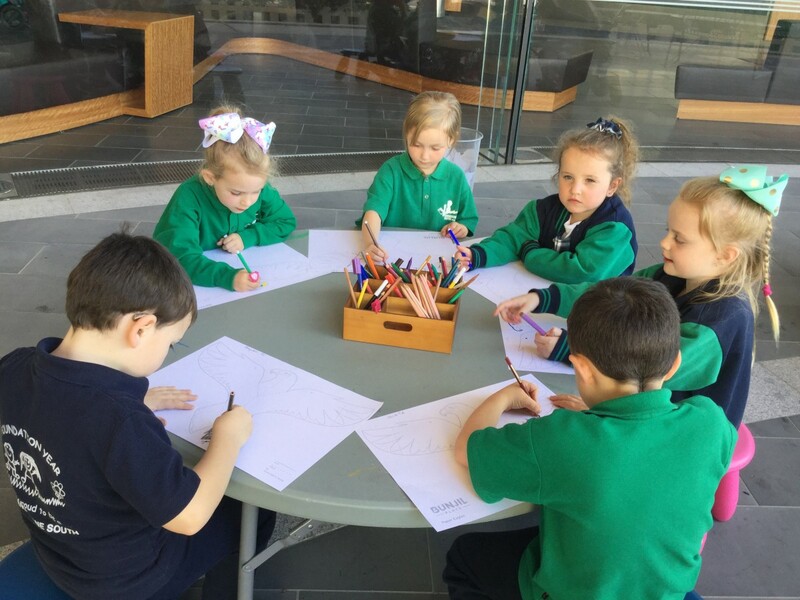 The children also took part in drama and art activities and were able to explore the new library. 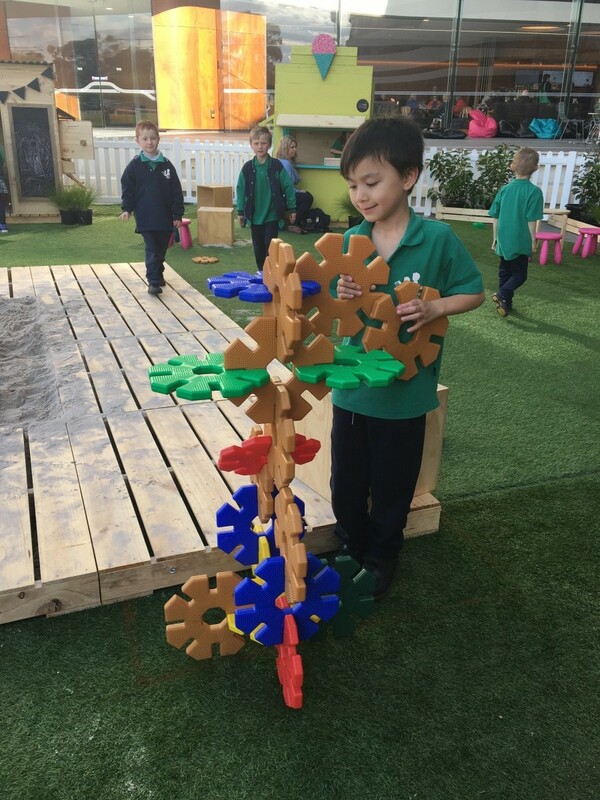 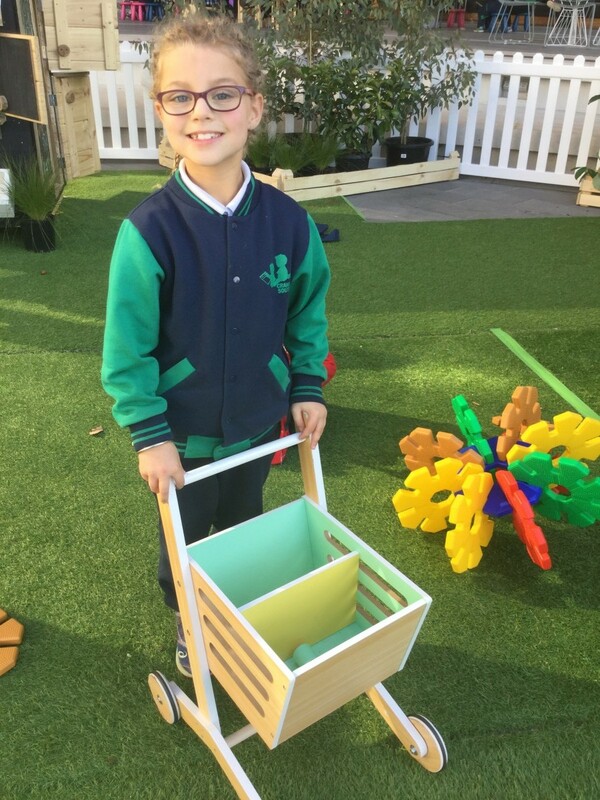 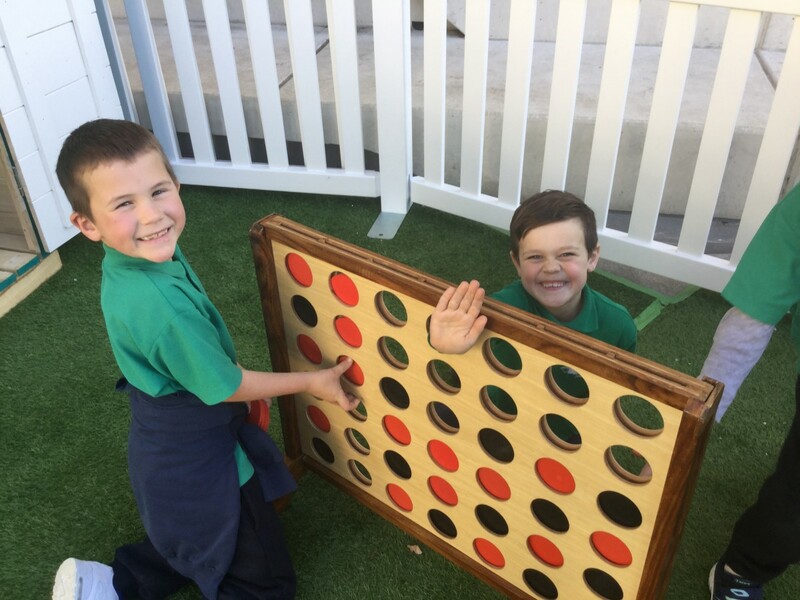 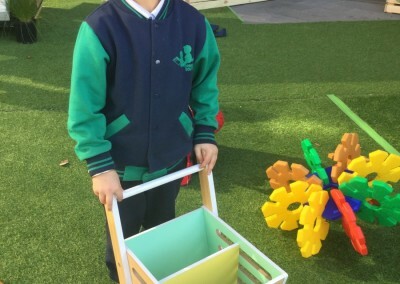 We all had an amazing day – thank you Bunjil Place!